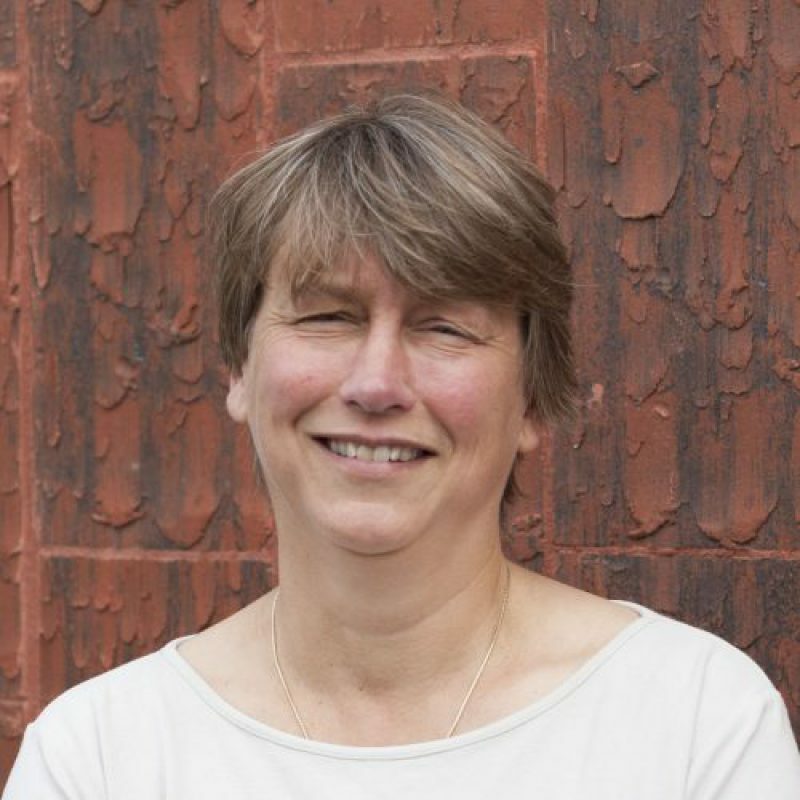 Inge Zijdewind received her MSc from the Free University Amsterdam (Human Movement Sciences), in 1989. In 1993, she obtained her PhD from the University of Amsterdam supervised by Prof. Daniel Kernell. That same year she started as a postdoc in the Department of Medical Physiology of the University of Groningen. Throughout her career, she has studied fatigue and fatigability in healthy control subjects and in various patients groups. Fatigue refers to an increased perception whereas fatigability refers to a decline in performance. Although mechanisms underlying increased perception of fatigue are still unknown we examine the hypothesis that fatigue is attributable to interactions between the central nervous system en the immune system which exacerbate both the perception of fatigue and the fatigability. Fatigue and fatigability is in detail studied in patients with multiple sclerosis, mild traumatic brain injury, spinal cord injury and healthy aging subject with the usage of electromyography recordings, force measurements, peripheral nerve stimulation, functional magnetic resonance imaging and transcranial magnetic stimulation. Wolkorte R, Heersema DJ, Zijdewind I. (2015) Muscle Fatigability During a Sustained Index Finger Abduction and Depression Scores Are Associated With Perceived Fatigue in Patients With Relapsing-Remitting Multiple Sclerosis. Neurorehabilitation Neural Repair. Wolkorte R, Heersema DJ, Zijdewind I (2015) Reduced Dual-Task Performance in MS Patients Is Further Decreased by Muscle Fatigue. Neurorehabil Neural Repair. Thomas CK, Bakels R, Klein CS, Zijdewind I (2014). Human spinal cord injury: motor unit properties and behavior. Acta Physiol. Wolkorte R, Kamphuis J, Zijdewind I. (2014). Increased reaction times and reduced response preparation already starts at middle age. Front Aging Neurosci. Heetkamp J, Hortobágyi T, Zijdewind I. (2014). Increased bilateral interactions in middle-aged subjects. Front Aging Neurosci.